Extra Virgin Olive Oil that we offer is prepared from the excellent quality olives that are procured from the olive growing regions of the island. Our Extra Virgin Olive Oil has numerous health benefits and is widely recognized for its purity, low fat, low absorption and great aroma. 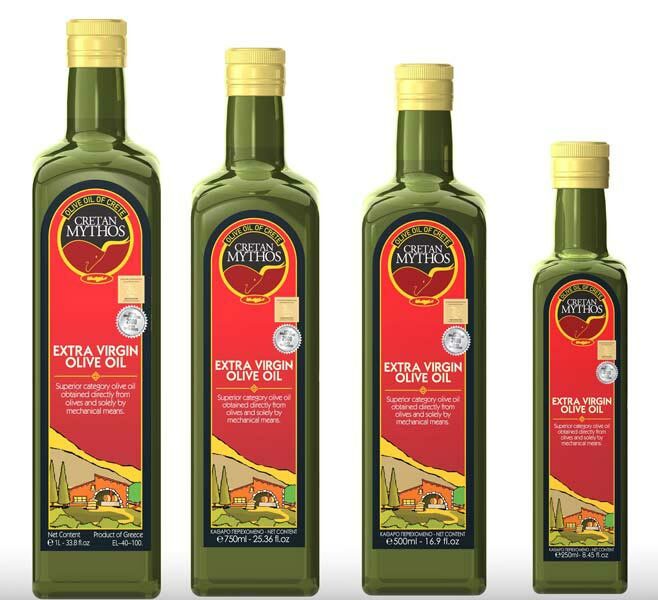 Extra Virgin Olive Oil that we offer is used for the purpose of cooking, frying, sauté as well as in salad dressing.